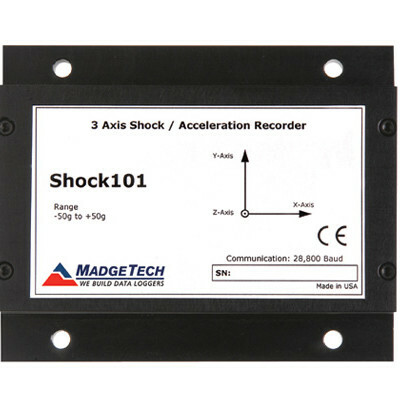 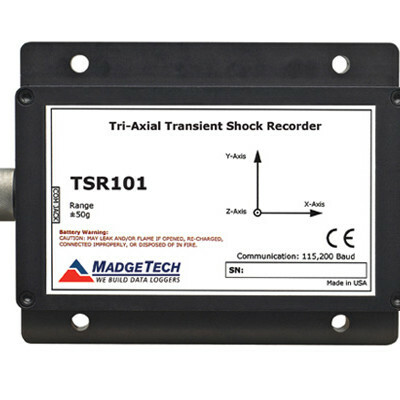 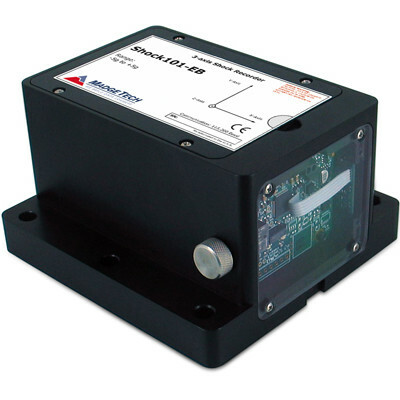 Durable and reliable, MadgeTech’s shock and vibration data loggers are perfect for goods in transit, shipment containers, airplanes and more. 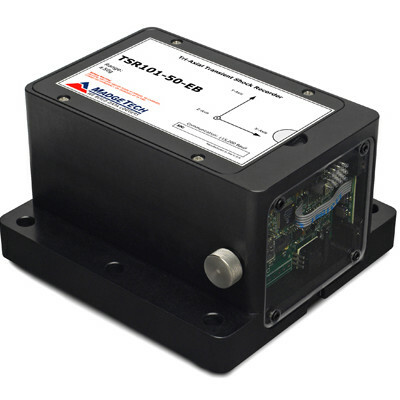 Built for dynamic environments, the portable, compact design makes them ideal for shock and vibration monitoring and testing. 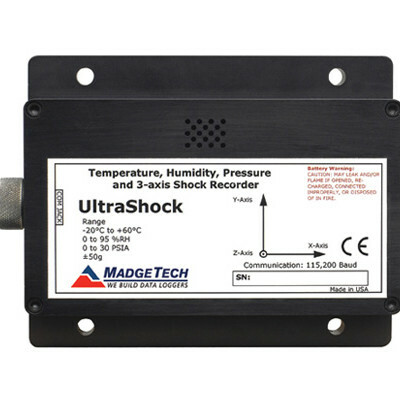 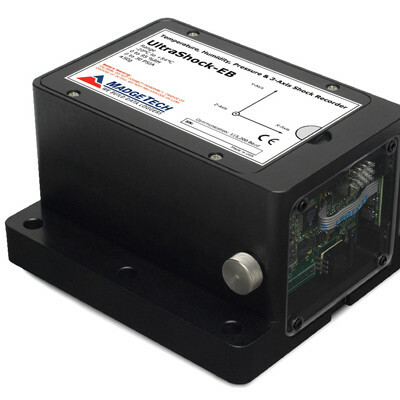 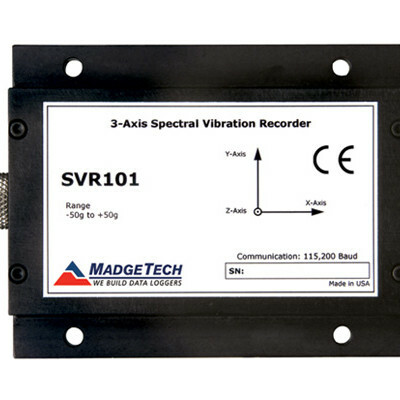 MadgeTech’s shock and vibration data loggers are available in several monitoring ranges and feature additional sensors for temperature, humidity, and pressure data logging.